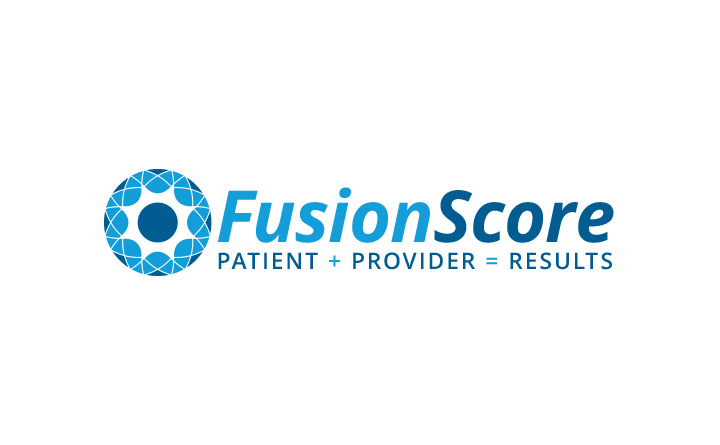 FusionScore introduces a new data layer to healthcare between the doctor and patient. The results can lower insurance premiums, reduce confusion and create a better healthcare system. has a wonderful radiating star in the negative space. 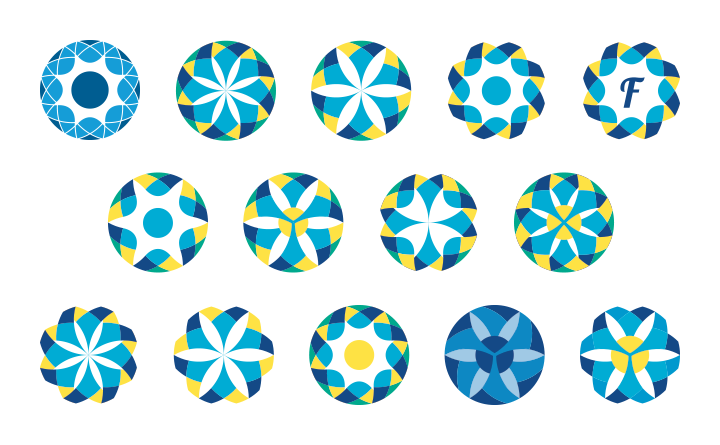 It’s geometric border is eye-catching too. The atomic and gigantic are both portrayed in this logo.